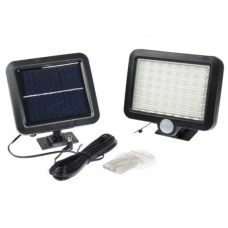 Solar Power 40 LED Landscape Flood Light is brand new high-quality Outdoor Landscape Light powered by Solar Power and do not require any electric wires or additional sources of energy. 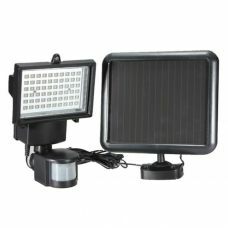 Solar Flood Light is specially designed for outdoor areas, different weather and climate conditions. 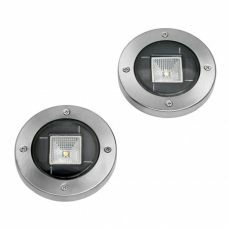 Flood Light contains an automatic light sensor that Turns On when it dark and Turn Off during day time. 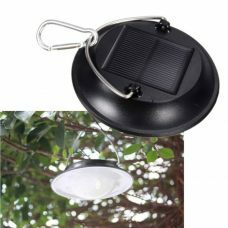 Solar Flood Landscape Light is energy efficient, completely safe and environment-friendly. 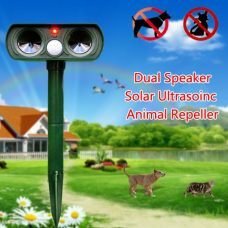 It is easy to install, use and maintain. 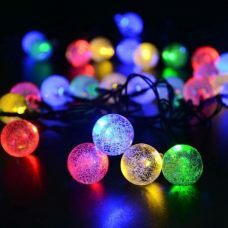 Ideal for: illuminating a House, Patio, Backyard, Garden and Lawn, Porch, Garage, Pool, and other areas around a House or Property without extra maintenance costs for areas where conventional electrical supply is not a choice or is not available. 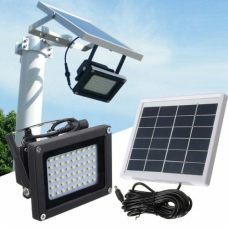 Besides residential purpose Solar Flood Light could be widely used for a commercial drive like for building site, hotel, hall, parking, garden, construction building, etc. 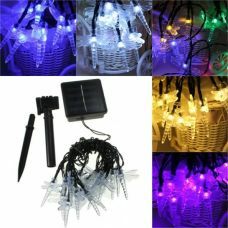 Who might like it: a reasonable person who is looking for lighting maintenance solution for the property and considering costs for electricity bills; and also those who feels responsibility for the future and appreciate solar Power Clean Energy and Green Technology. 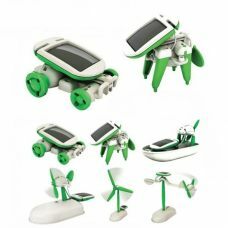 - Long Lifespan: up to 100 000 hours. 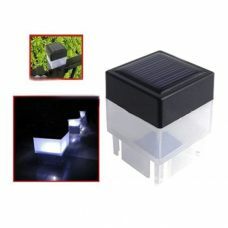 1 x Solar Flood Light. 1 x Pointed Ground Stake. 1 x Wall mounting bracket with the connector. 1 x Set of Fuses. - Solar Panel should be installed in a well-lit area where it can receive maximum direct sunlight during daytime. Any cover that shades the Solar Panel will affect its ability to absorb sunlight and, as a result, decrease brightness and duration of the light performance. 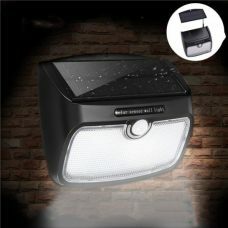 This is the third flood light I bought from Sunny Bunny. My partner love them! Not the cheapest light in the range, but definitely worth it. The light has been working great since I got it!! It will save me money on my electric bill for sure! 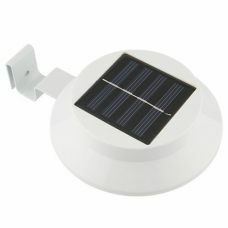 Light has the best battery life per solar charge it stays bright all night every day. I would recommende this for anyone looking for the all night power solution.